When Making Beats In The Modern Day 1 Thing That Is Very Time Consuming Yet Very Much So Needed Is DOPE Hi Hat Patterns & Loops Dropping HARD In Your Beats. This Is Why We Have Brought You All The Pro Hi Hat Loop Packs Which Save You A TON OF TIME. 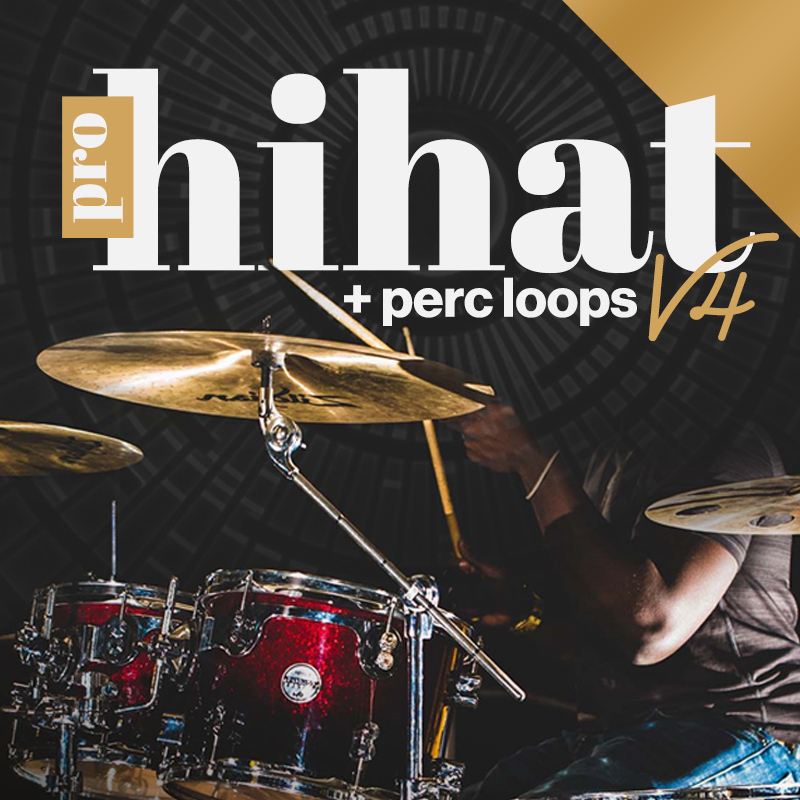 We Now Bring You The All New V4 Version Which Is Absolutely LOADED With All New WAV Hi Hat Loops + Their MIDI Files Incase You Like The Pattern But Want To Use Your Own Hi Hat Samples. This Pack Also Contains A BUNCH Of WAV Perc Loops As Well To Help You Add Some Extra Spice To Your Beats & Fill In Those Gaps / Get Creative. Download The FREE DEMO Using The Button Below.